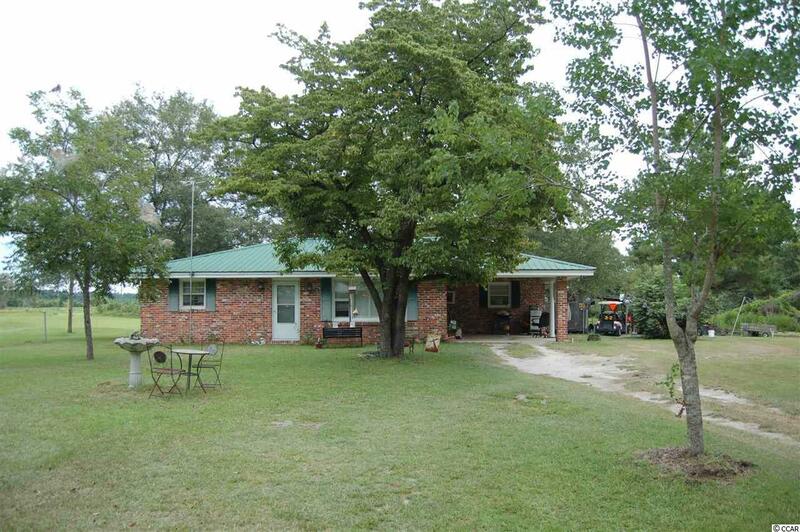 Check out this hard to find all brick 3 bedroom, one and one half bath is just 7 miles from Conway. This home is situated on 3.10 acres of land, plenty of land to grown our own vegetables, keep a cow or some chickens! HVAC system was replaced this year. This is a court ordered sale and property is being sold As Is. Shed next to home doesn't convey.